Bechtle, Mike. I Wish He Had Come With Instructions: The Woman’s Guide to a Man’s Brain. Grand Rapids, MI: Revell Publishing. 2016. Is it truly even possible to understand how men think? However, it must be easier than even trying to understand women! Loving his last book, You Can’t Text a Tough Conversation, I knew I had to read this one and once again, found myself nodding in agreement quite often. 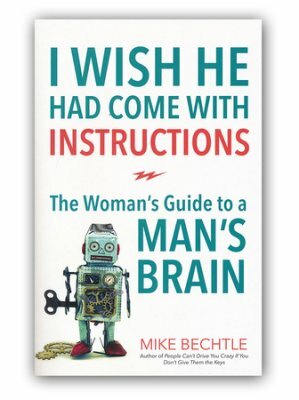 Obviously wired very differently from women, author Mike Bechtle not only examines the differences but celebrates the uniqueness between the brains of men and women. 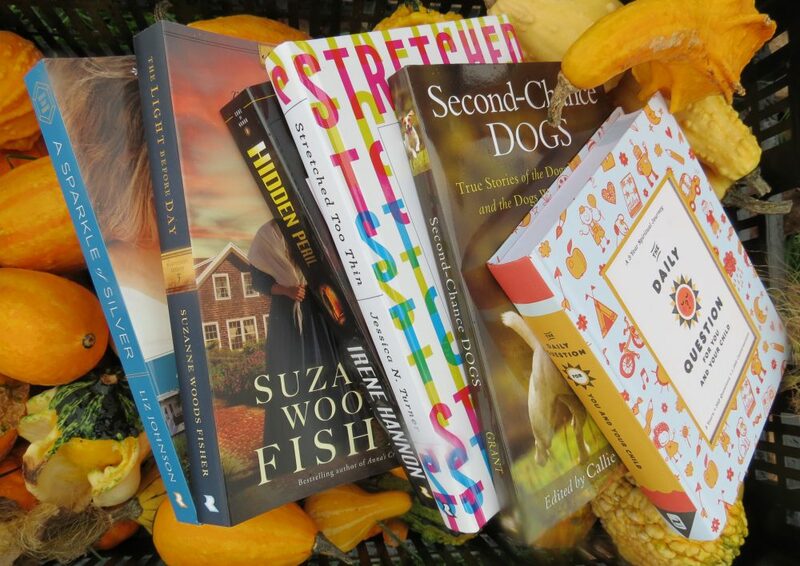 I enjoyed the humor throughout along with the serious undertones supporting the necessity of strong communication. Perfect for relationships of all levels and stages, it would be great for a sermon topic, Bible study, marriage encounter or pre-marriage counseling. I will definitely continue to search for his newest books as well as reference this one as needed. Adorable cover and title, too! This entry was posted in Christian Contemporary, Christian Devotional and tagged Brains, Christian, Christian Author, Christian Book Review, Christian Contemporary, Christian Non-fiction, Communication, Devotional, Healthy Lifestyle, Inspirational, Mike Bechtle, Relationships by Savurbks. Bookmark the permalink.